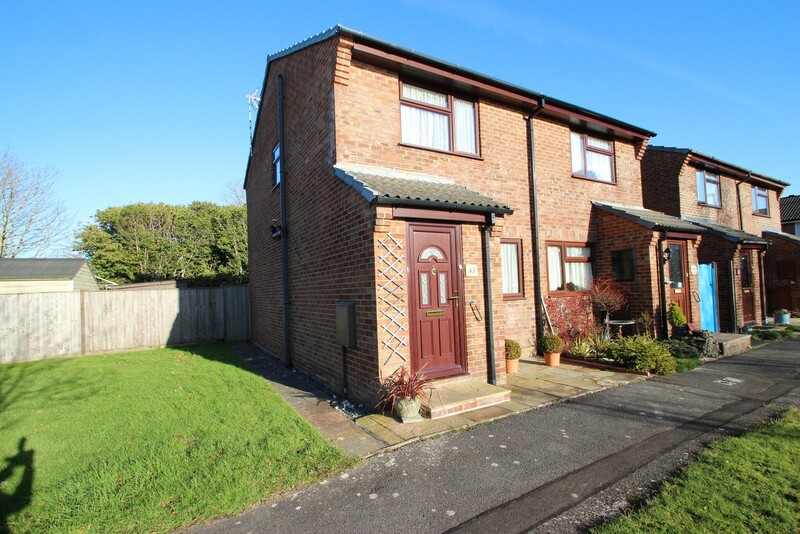 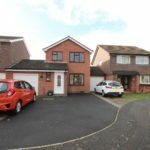 An extended three bedroom semi-detached house which is situated on the highly popular Hoburne farm development. 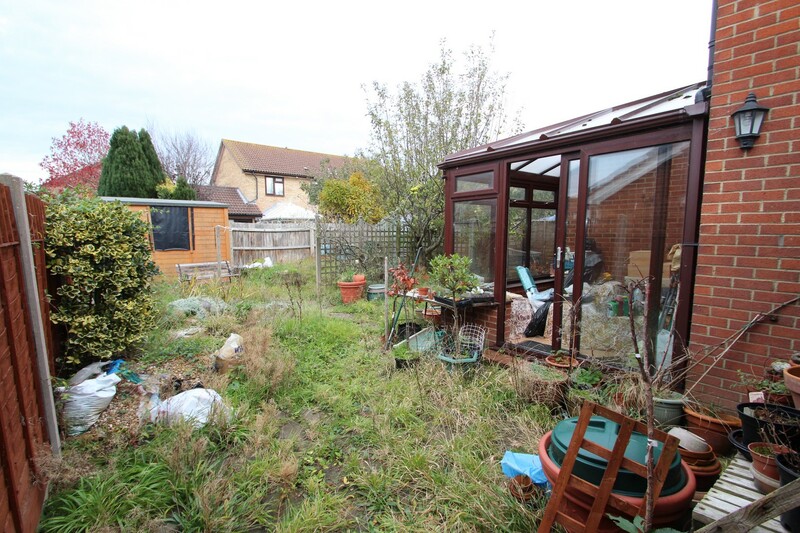 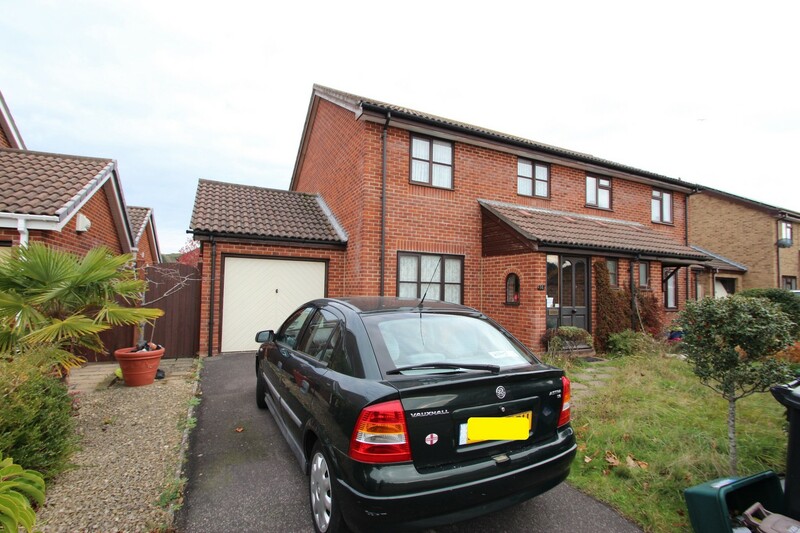 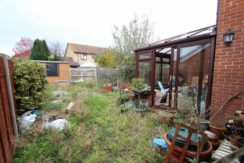 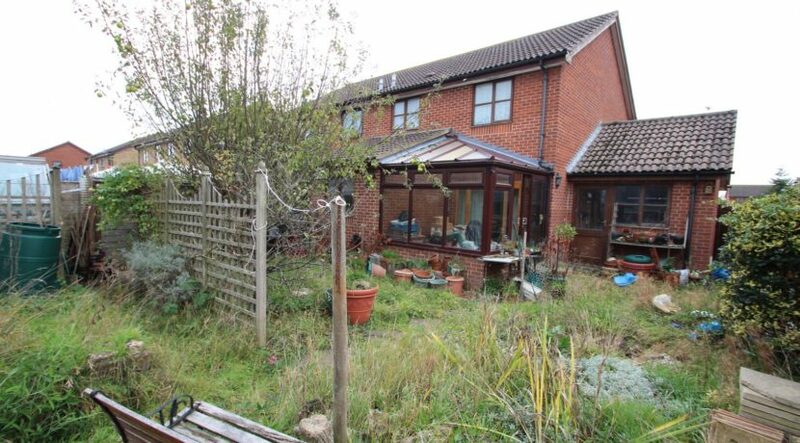 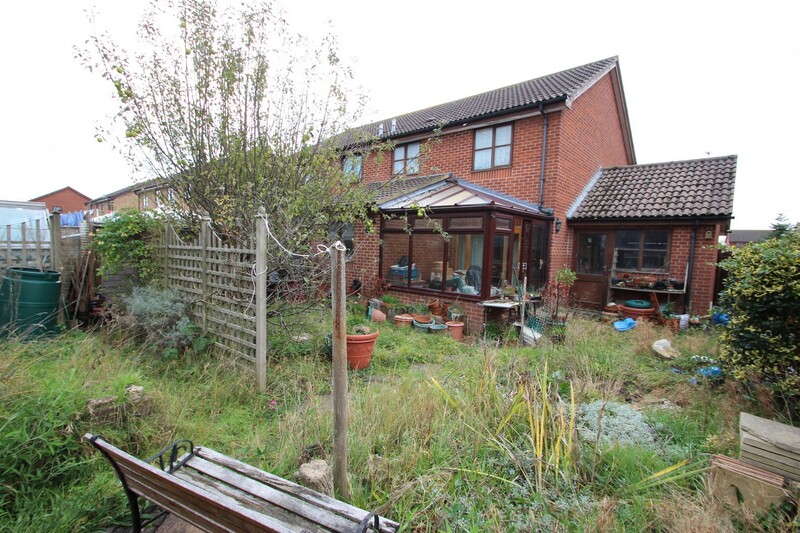 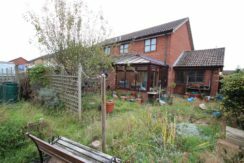 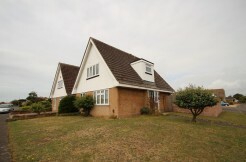 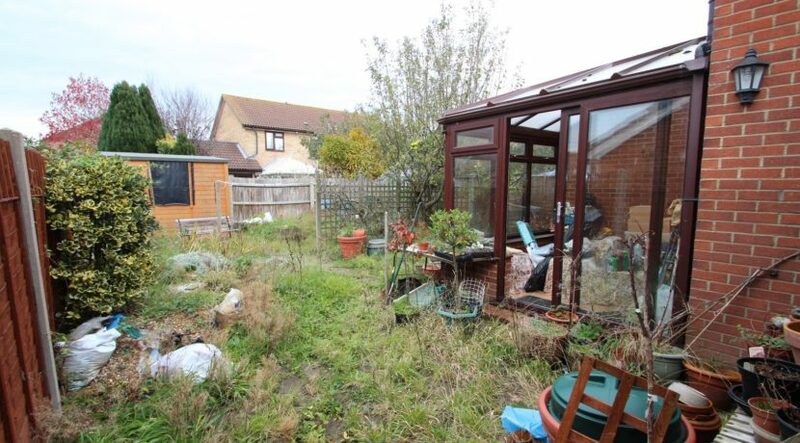 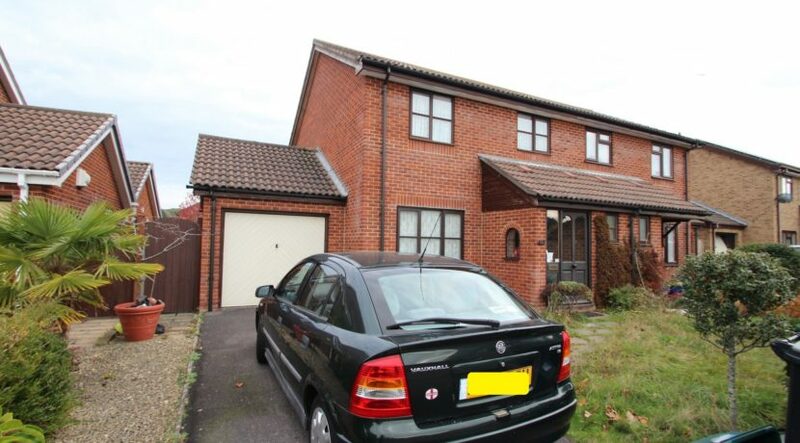 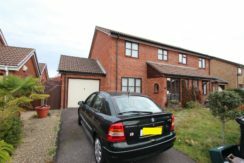 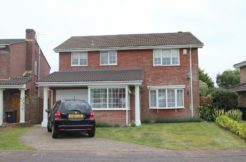 The property benefits from a good size kitchen extension, UPVC conservatory, Driveway and single garage but is now in need of external and internal modernisation. 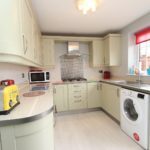 Three Bedrooms | Spacious Lounge/Dining Room | Good Size Kitchen | Ground Floor Cloakroom | Driveway | Garage | Popular Development | Highcliffe School Catchment.